For those looking for a more portentous lighting solution then LUXXU is the brand to visit! 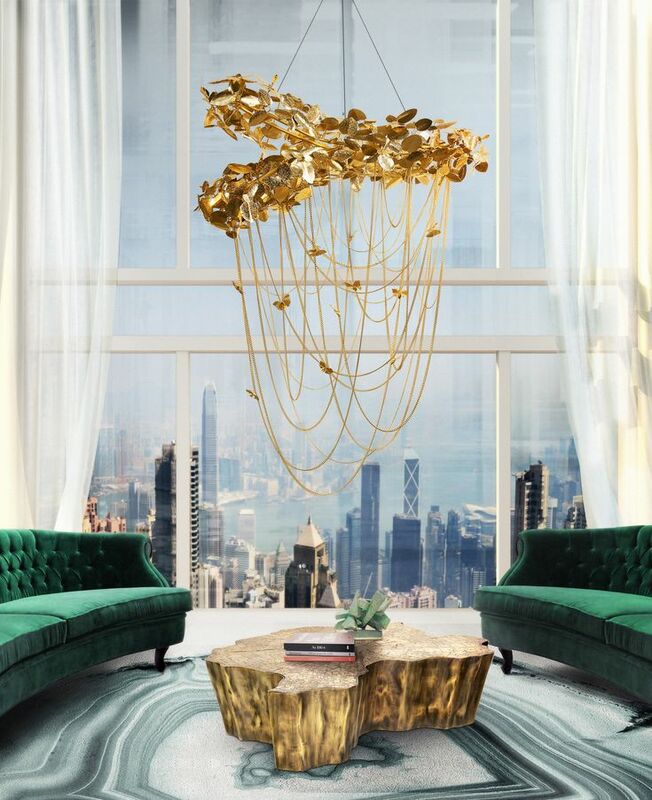 With its gold and crystals LUXXU gives any room a luxurious environment. The Empire Snooker is an excellent suggestion to light longer dining tables. Table lamps, floor lamps, lighting fixtures, you don’t need to have them all in your dining room but there should be at least two. Lighting is an important decorative element. Play with it. Decorating your dining room is not a simple task. There are plenty of things to think about… furniture, rugs, wall coverings… and they might take up the most of the time, but it’s in the small details where the beauty of interior design is hidden. So it might not always be at the top of your list but ambient lighting is one of them. 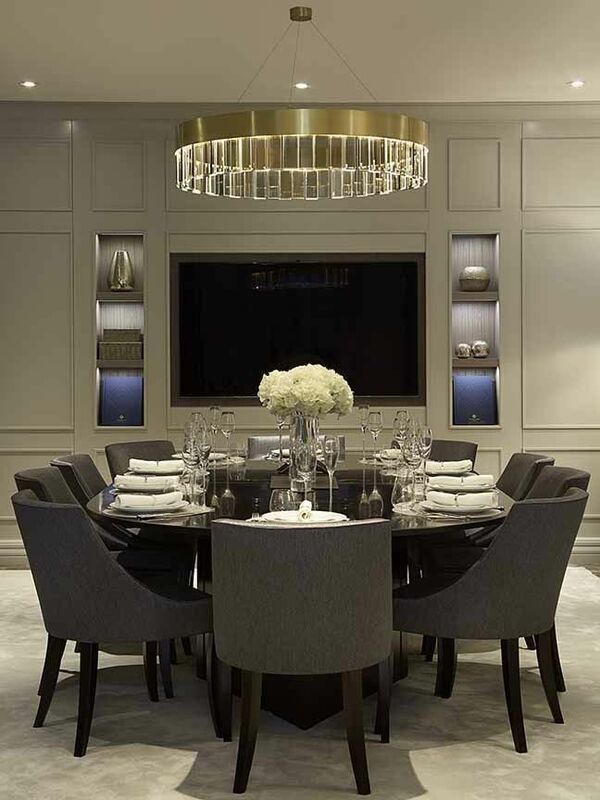 For that reason we decided to give you some useful lighting tips on how to create a stunning but functional luxurious set of lighting for your formal dining room. 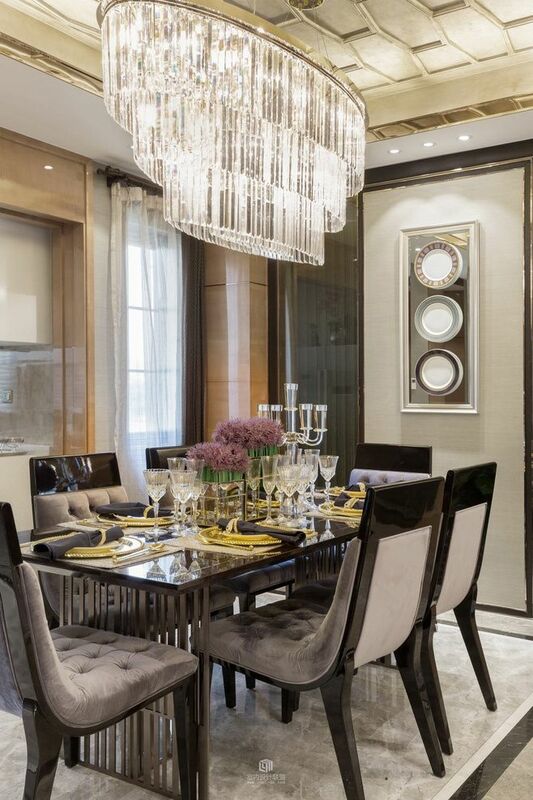 What did you think about our lighting solutions for your dining room? For extra inspiration feel free to visit our Pinterest boards! You can also follow us on Twitter and Instagram for daily updates! 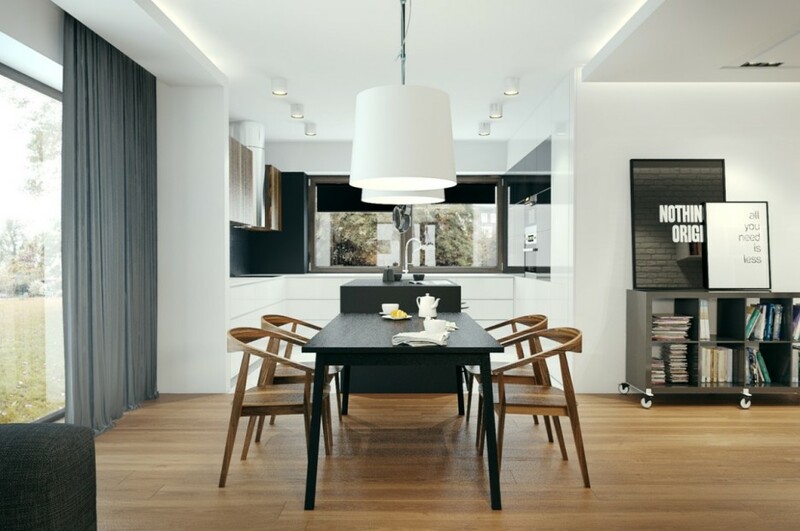 Much like fashion, interior design is constantly evolving every year, with the emergence of new artists and visionaries that aim to revolutionize the industry and share their expertise with the world. When talking about home décor, you can definitely see that. 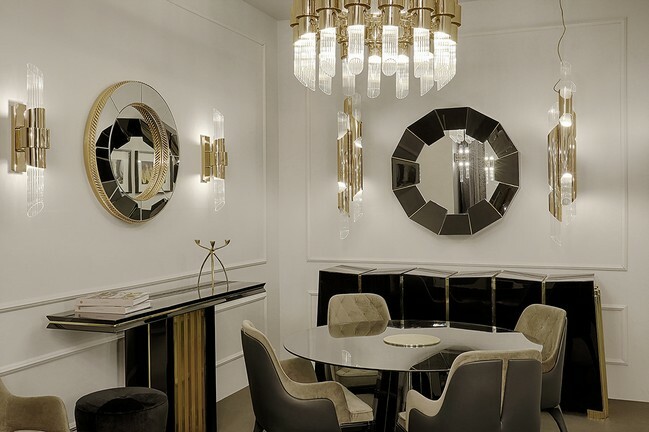 The concept of luxury has been changing and nowadays the dining room lighting is somehow a little bit less extravagant than a few years back. 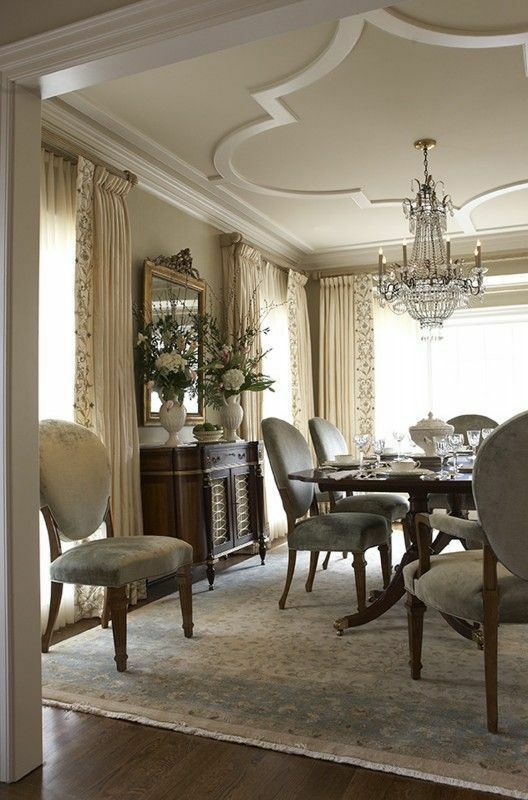 Centered pendants and chandeliers are a must for luxurious interiors… dining rooms, bedrooms and even bathrooms. However, you should prevent the corners of your dining room from getting dark. Pamper your home with beautiful wall lamps, for example. It really depends on the size of the space. 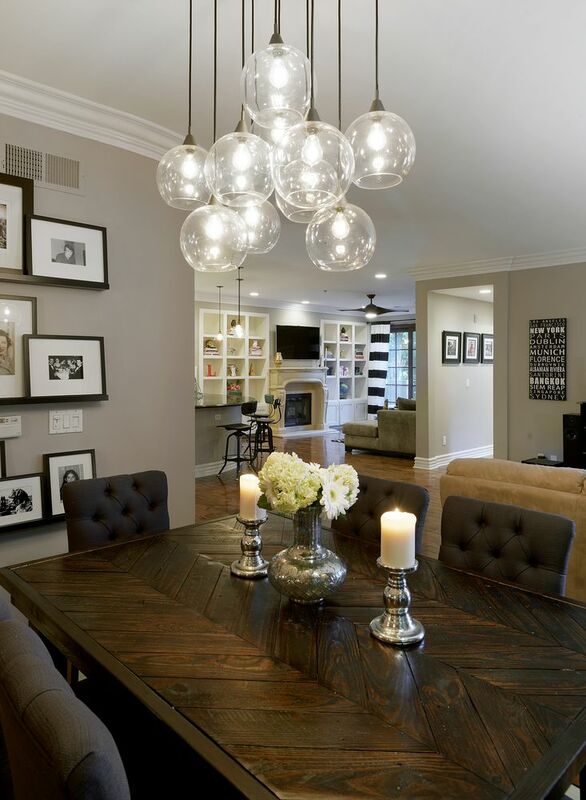 Larger dining room tables are best highlighted with multiple lighting pieces. 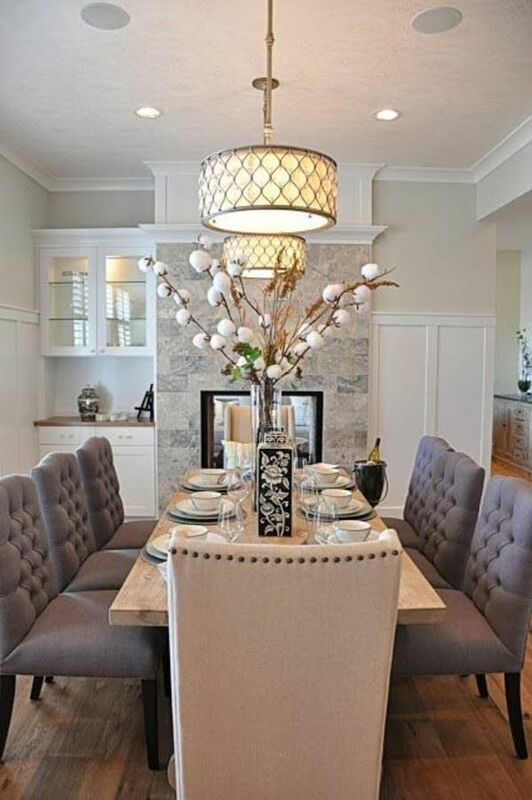 Take everything in consideration before you decide to light up your formal dining room. 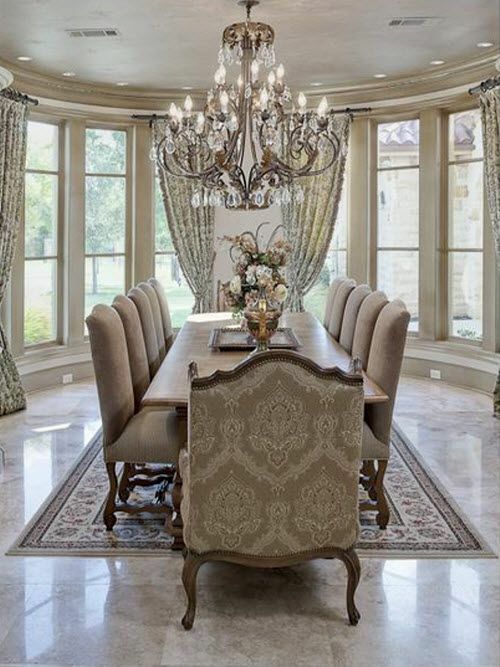 The circular chandelier is an excellent choice to crown an also circular table. 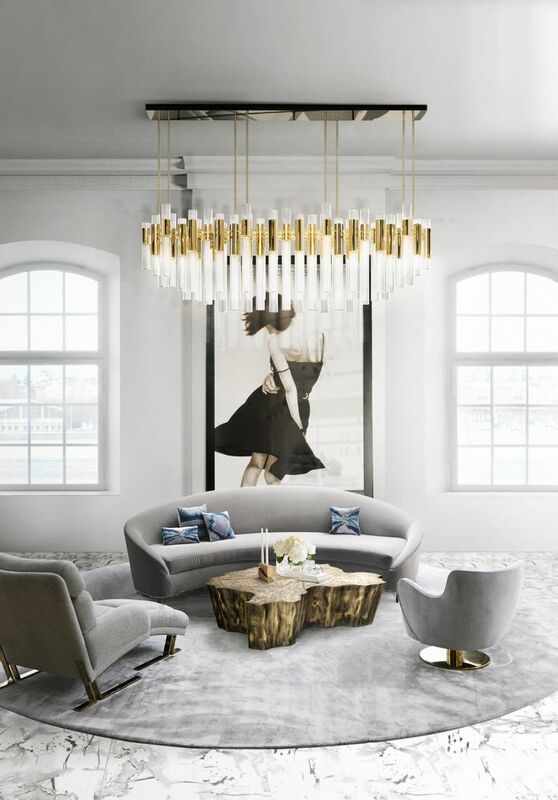 In this case, the Brubeck chandelier, by Delightfull is more sober illuminating only the table creating a somewhat more focused environment. 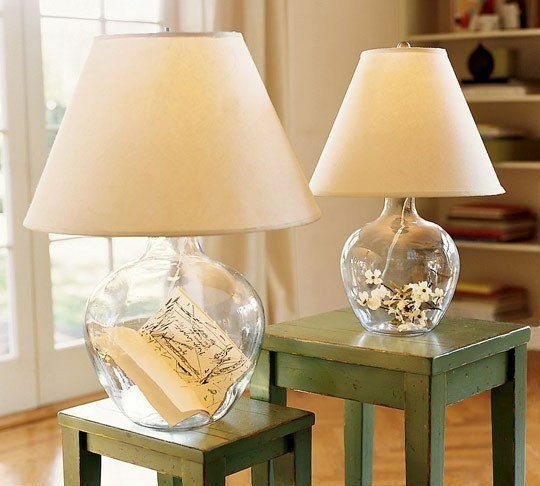 Lamps with directional sections are good options for those looking to light a wider area with only one lamp. 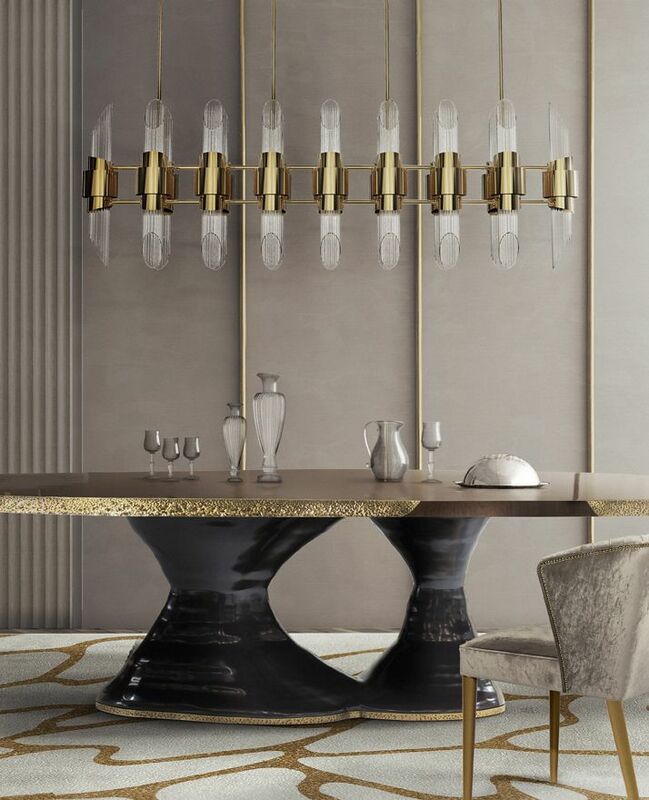 This fine example Horus, by BRABBU, fits perfectly with the rest contemporary decor of this dining room in shades of blue and gold. 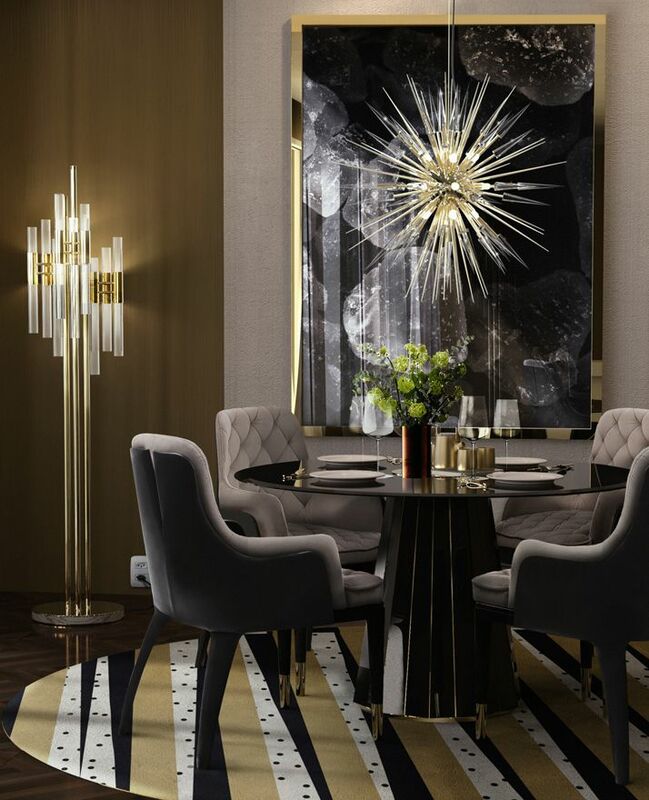 Hope you manage to try out this lighting tips and create the most stunning and luxurious dining room set for your guests. This lighting tip goes for any other areas of your house. When talking about decorating your office, kitchen and dining room you should definitely make sure that the lighting covers the entire space. It’s a basic necessity for when performing tasks like eating and working. Ambient lighting can truly accentuate the beautiful elements within a single space. If you have artworks you’d like to show off, please do. 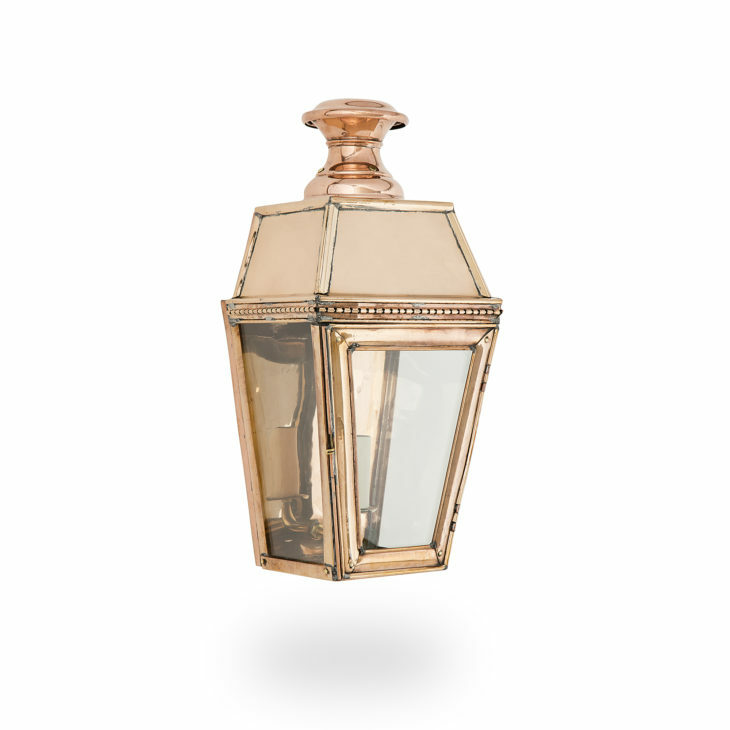 Choose lighting pieces that are able emphasize it without completely steal the attention. 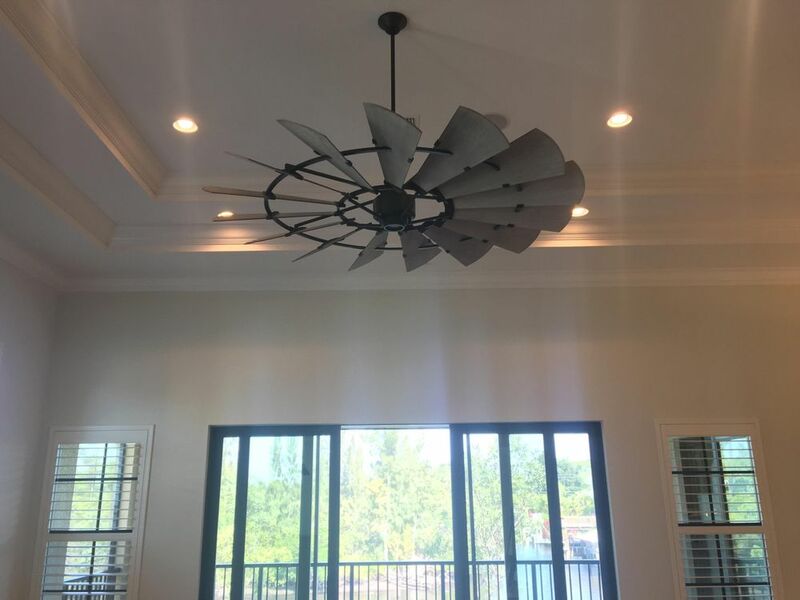 It’s important to give use to your chandelier and not only use it as a decorative, luxury statement. Make sure your guests are able to see each other. Finally I present the glamorous Empire Suspension Round by LUXXU. 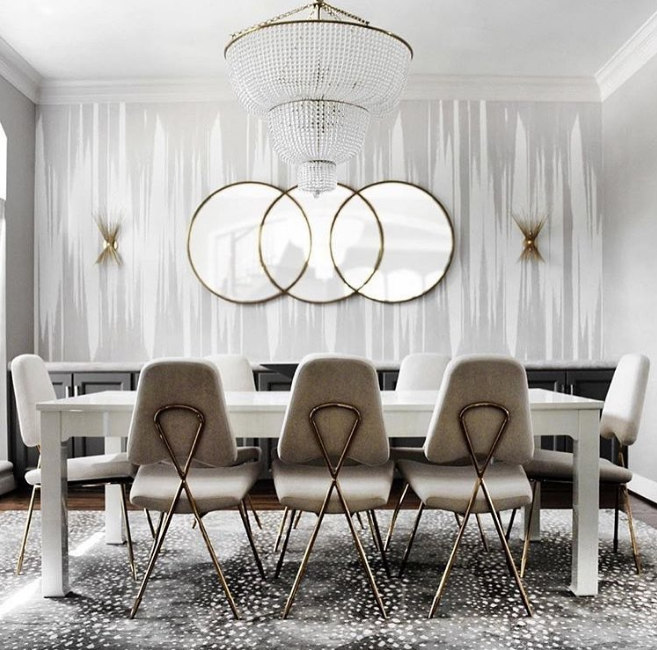 This circular chandelier is quite versatile and can be applied to small areas above circular tables, or larger areas by multiplication. 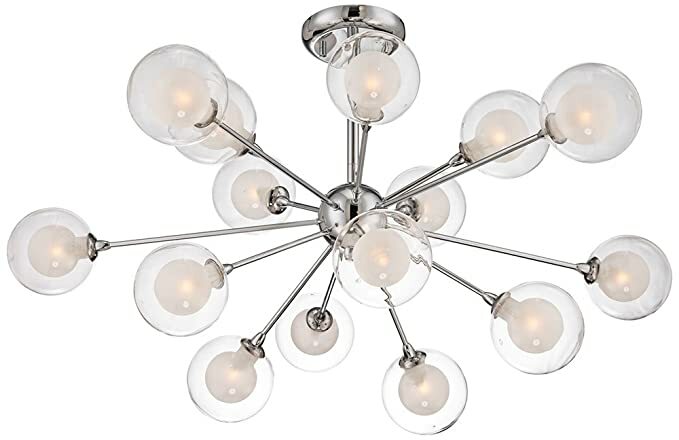 Everyone likes to be surrounded by beautiful contemporary lighting, great design and also in a dining room you should have the proper lighting for you to eat with your friends and family. 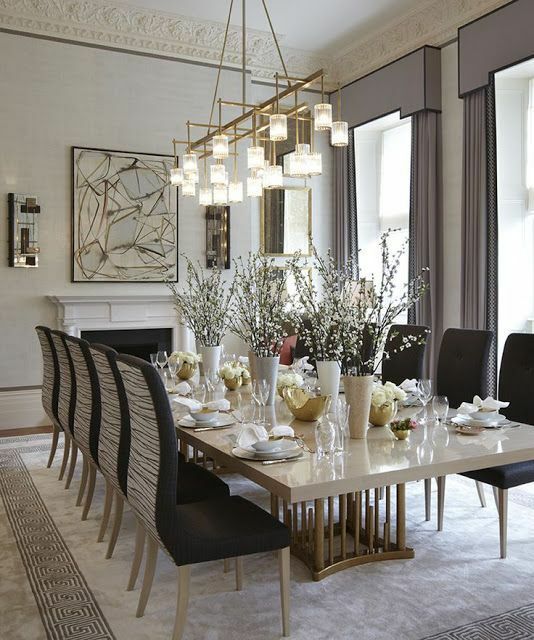 Get to know these fabulous lamps and be inspired with these 2016 dining room lighting ideas. 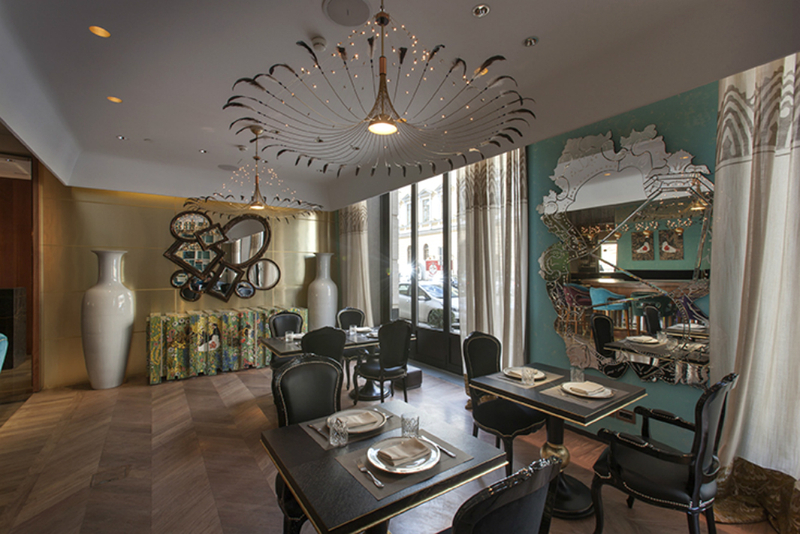 In this example we can see the gorgeous Botti chandelier, by Delightfull. This example also multi directional is ideal for a more contemporary and relaxed style, going well even with smaller areas.